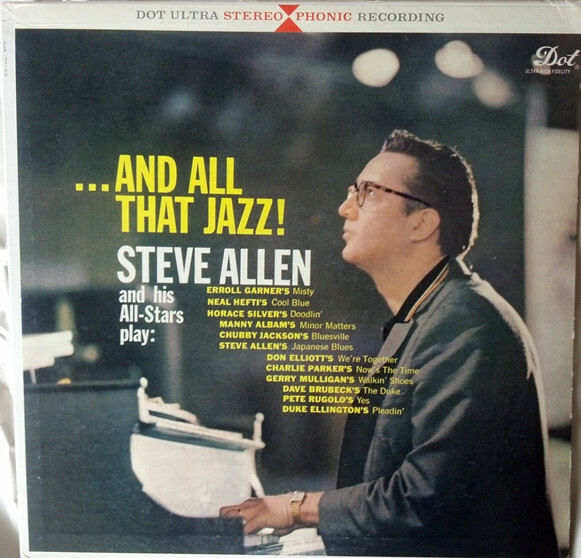 I've never thought Steve Allen looks much like Richard... In fact, I don't think they look like each other at all. But the other day I was listening to Arthur Alexander, and I was distractedly looking at the 7" company sleeve while doing so. It was one of those sleeves with ads for other records, and it was like oops!